Sturdy and brightly colored, these large tumblers can be stored in the freezer to make them extra cold for your favorite brew - whether it's a beer or an iced tea. 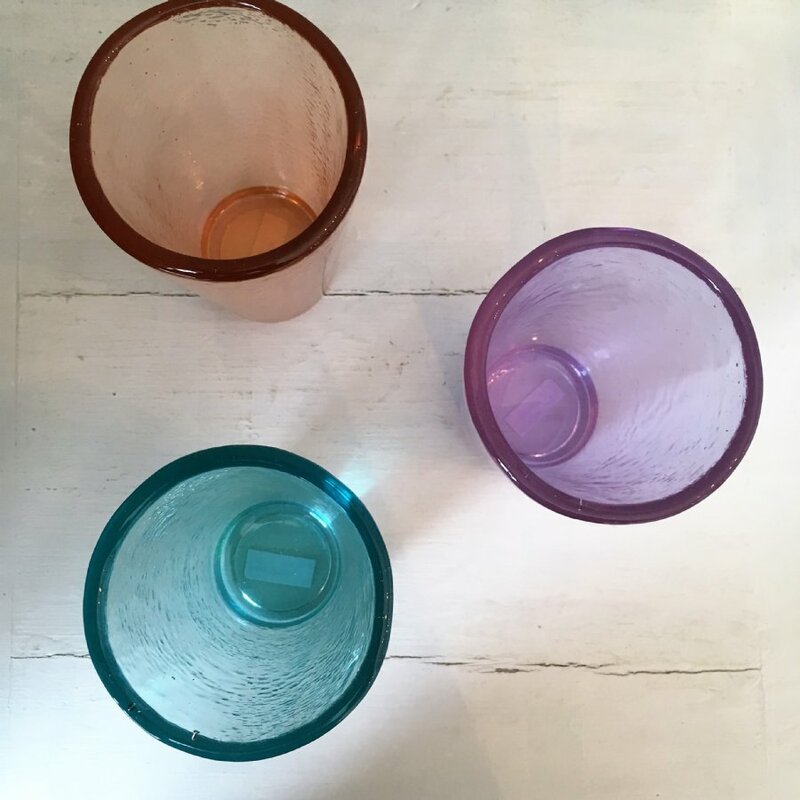 Each tumbler is individually shaped and contains slight variations that reflect it's handmade quality. 16oz. Tableware is dishwasher safe. Not recommended for microwave. 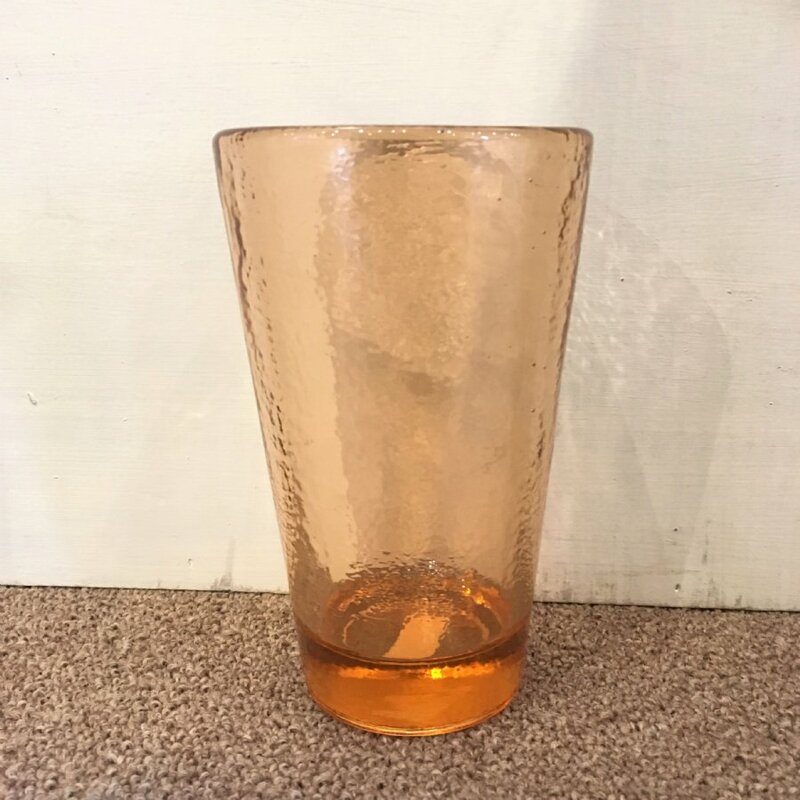 We have 1 copper tumbler in stock.